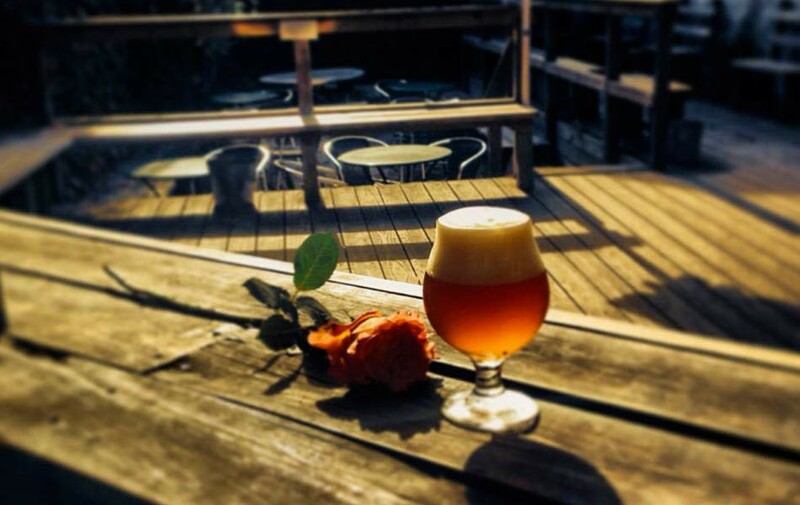 Sycamore Flower Shop + Bar is located in the heart of Ditmas Park. The bar, open 7 days a week, has a full bar, though we tend to focus in the things we like, domestic and international craft beers and American whiskeys (we have one of the largest collections in Brooklyn and Manhattan). The boutique flower shop Stems, is open 7 days a week, offers a variety of unique flowers by the stem. Our ivy-surrounded garden is open year - round and is worth the visit on a Saturday or Sunday afternoon. Feel free to bring in your own food, order from one of the numerous acclaimed neighborhood restaurants, or use our grill to create your own delicious BBQ. We have a broad array of events offered, from live music shows to whiskey and beer tastings. Join us soon for an event, a music show, or just a beer & bouquet!